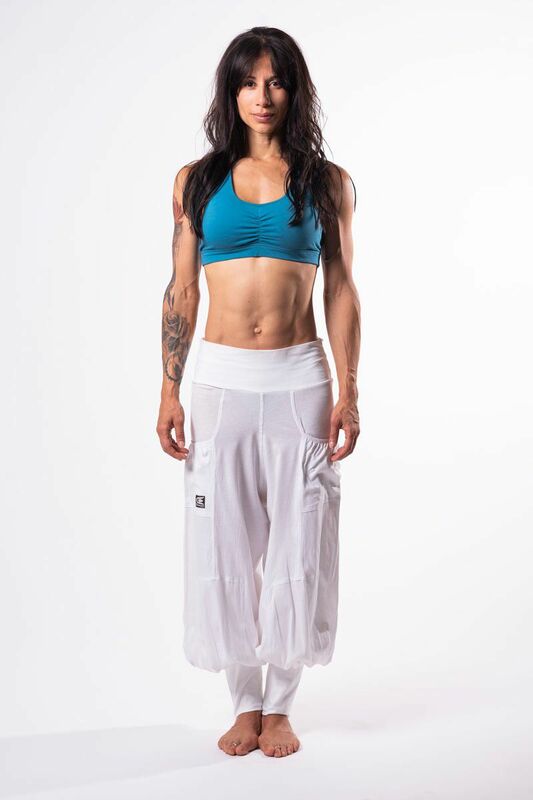 Unisex yoga pants in 100% organic cotton. 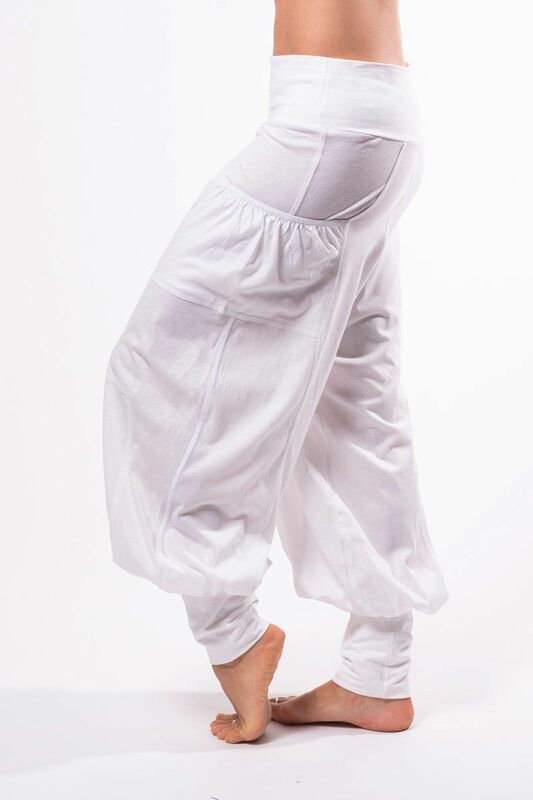 Waistband and cuff is made of stretchy cotton/elastan. This style now has longer cuff than old style. same total length but longer cuff and shorter length of fabric from crutch to cuff. Designed in Sweden and made in Bali - Indonesia in close collaboration with a small familyowned business.